MSU: Langford, Jeremy 32-151; Williams, Delton 3-8; Shelton, R.J. 3-6; Fowler, Bennie 1-4; Sadler, Mike 1-3; Cook, Connor 6-minus 1; Kings, Macgarrett 1-minus 1; TEAM 1-minus 2. NEB: Abdullah, Ameer 22-123; Cross, Imani 3-50; Armstrong Jr., Tommy 5-9; Newby, Terrell 1-3; TEAM 1-minus 3. MSU: Cook, Connor 15-31-0-193; Lippett, Tony 0-1-0-0. NEB: Armstrong Jr., Tommy 9-21-1-143; Kellogg III, Ron 8-11-0-67. MSU: Lippett, Tony 4-67; Langford, Jeremy 4-23; Kings, Macgarrett 3-37; Fowler, Bennie 2-29; Mumphery, Keith 1-27; Hill, Nick 1-10. NEB: Bell, Kenny 7-81; Burtch, Sam 5-86; Allen, Taariq 3-22; Abdullah, Ameer 1-12; Carter, Cethan 1-9. 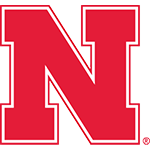 Error-prone Huskers Fall to No. 14 Spartans: Nebraska was unable to overcome five turnovers, all in its own territory, which Michigan State converted into 24 points in the Spartans’ 41-28 victory. 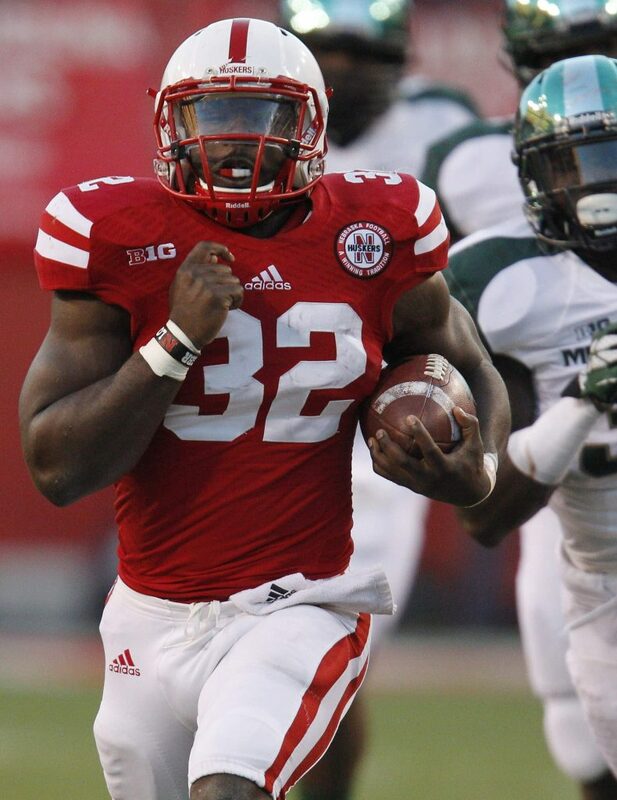 Ameer Abdullah and the Husker rushing attacked pounded out 182 yards on 32 carries, including 123 yards from Abdullah. The Spartans entered the game ranked No. 1 nationally in rushing defense, allowing 43.4 yards per game, and hadn’t allowed a team – let alone an individual – to top the 100-yard mark all season. Michigan State kicked on the door and broke through. This wasn’t a gut punch of a loss, like last year’s Big Ten Championship. Nebraska … remains baffled by a widely known football play called the punt. On its home field, Nebraska dropped the ball. Remember those bounces that didn’t go Michigan State’s way last year? They all leaped into the hands of Spartans on Saturday. Nebraska lost Saturday like it’s lost so many times before – by shooting itself in the cleats. Say what you want about youth and injuries, but this was a missed opportunity. Part of Nebraska’s bitter reality is knowing it is every bit as talented as the Spartans, and perhaps more so. Never once did this Michigan State defense look like the stifling brick wall people were expecting. This time, the final quarter was unkind to the cardiac Huskers.